It’s being reported that the man behind Carnival Corporation and Miami Heat could be planning on buying Aston Villa which a popular premier league football club in the UK. 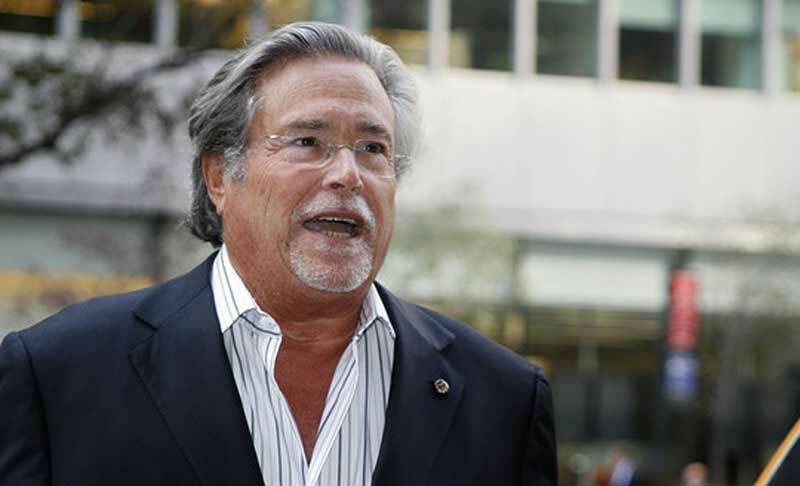 Micky Arison not long gave his CEO position of Carnival to Donald Arnold which has given Arison free time including selling a significant number of shares. he has been known to be a major sports fan and that’s largely due to owning the Miami Heat basketball team with success. According several news outlets in the UK including local paper the Birmingham Mail, Arison has apparently refused to rule out buying Aston Villa football club from current owner Randy Lerner. The 36 Million pound shares already sold since march along with 23.9 Million pound shares recently sold could help fund a bid for the club. Micky Arison’s spokesman has said “As a general rule, we do not comment on such rumors.” which has not put a stop to the rumors of him buying the club. Owner of Aston Villa Randy Lerner is hoping to sell the football club before the start of the up coming season. The asking price could be anything up to 200 Million Pounds.